He’s been one of the NHL’s top rookies in 2017-18, piling up points, turning heads and helping the New York Islanders get off to a strong start on the campaign. 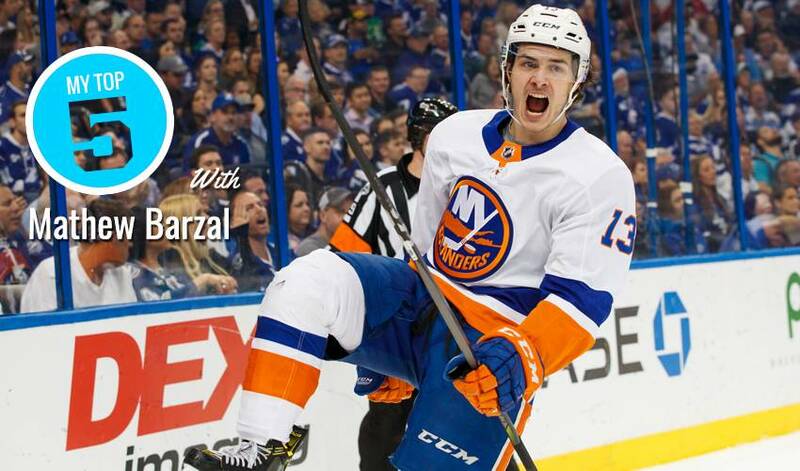 Barzal, a 20-year-old British Columbia native, who’s averaging a point per game this season, offered up the Top 5 players he idolized growing up, a group that happens to include three Ted Lindsay Award recipients. Hint: Three of the five players have won the Stanley Cup.